Found 1 holiday rentals in Nessebar. Large house in the hills in the Stara Planina mountains with swimming pool, and great distant views on Burgas, Burgas airport, the Black Sea the village Izvorishte and the hills. 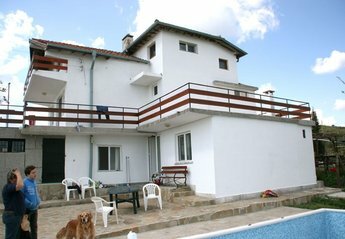 Looking for holiday lettings in Nessebar? We are in the process of placing rental properties in Nessebar on this page. Please enter your name and email address below and our team will email you our selection of properties in Nessebar. And this is a FREE service!